Sponsored by the Ministry of Tourism Ron Macorix and residential developments in Puerto Plata (Sea Horse Ranch, Millennium Hotel, Ultravioleta and Casa Linda), the Dominican Republic Jazz Festival returns to the north coast once again this November. Organizers bring jazz to local residents and tourists who gather under the stars. Last year, the festival enjoyed record-breaking attendance levels with a combined audience of over 10,000 people, say the organizers. FeduJazz, a non-profit organization, also organizes musical workshops for young people, making the most of the visiting musicians. The festival is free, but VIP tickets are available for pre-sale and the proceeds benefit the foundation, which works with young people in Puerto Plata. Berklee Global Jazz Institute, a special USA concert with special guest Joe Lovano from the US. Ramon Vasquez Trio (Puerto Rico with Edmar Colon, and Danny Diaz (Puerto Rico. Special guest El Prodigio (DR) and La Familia Andre (DR). This is really great news!!! 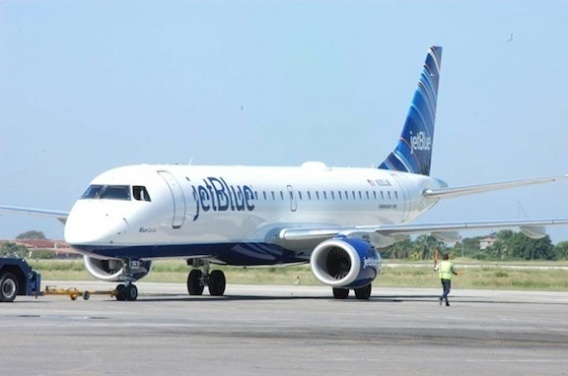 From this November on JetBlue will be flying from Boston to Puerto Plata every week. Travelling north will be so much easier now.